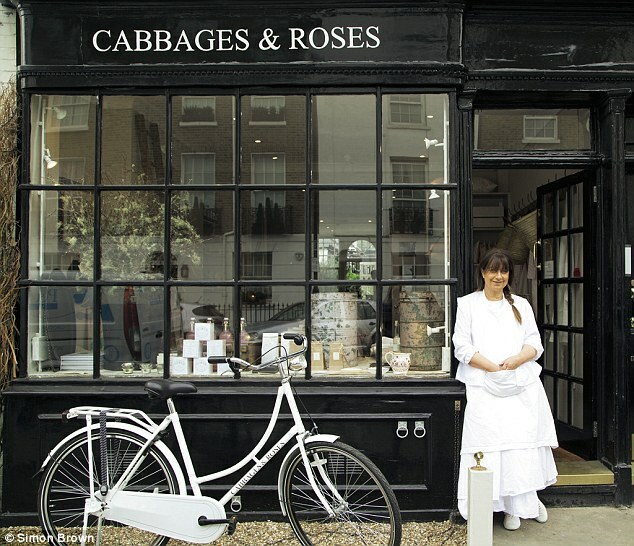 My daughter Zoe now has her own business in New York selling all the intriguing things that she collects and loves. 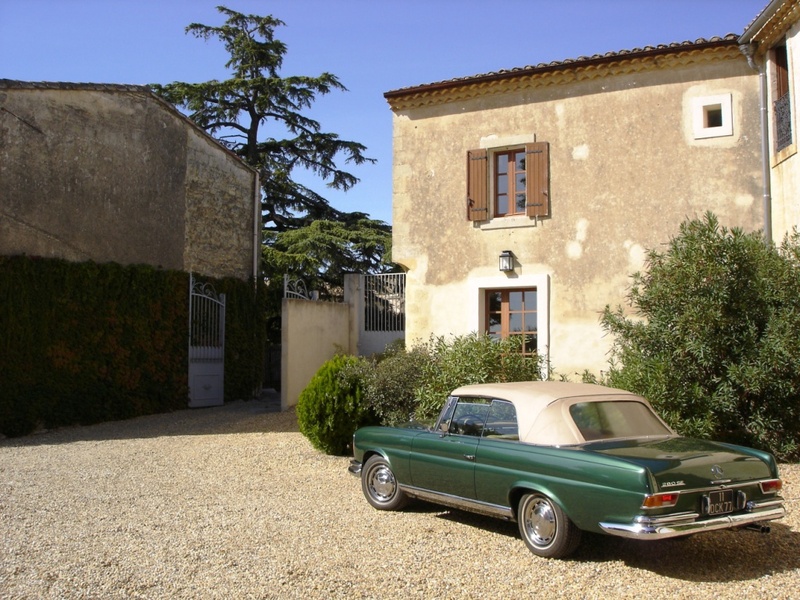 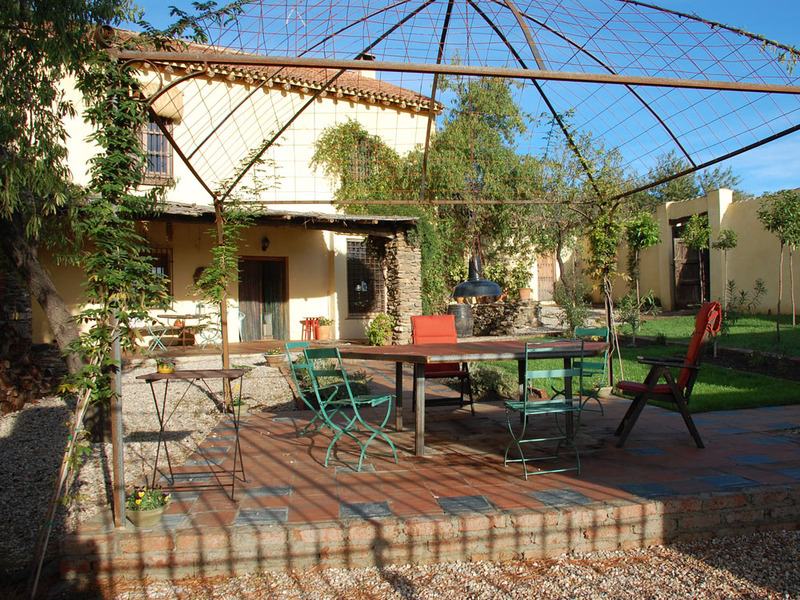 A really wonderful B & B run by a friend, Francoise Segers, between Nimes and Montpellier - you`ll love it! 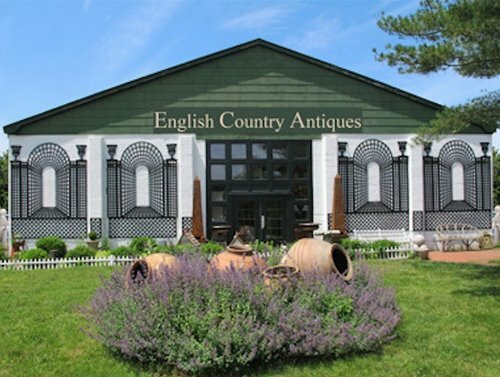 The best Home Furnishings showroom in the Hamptons, N.Y. Also sells some fabulous antiques! 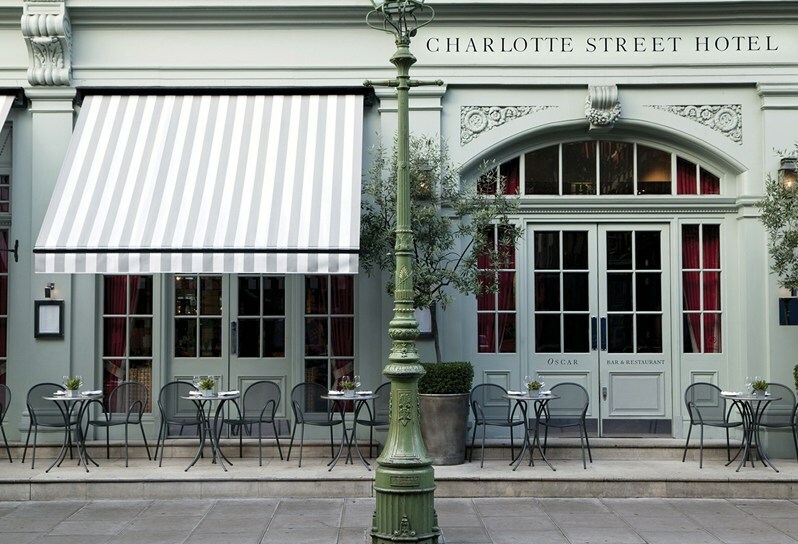 Whether you are staying in London or New York the Firmdale Group of hotels will look after you in style!